Helena has a rich blues history. Just north of Clarksdale and across the Mississippi River bridge on one of the major blues highways, U.S. 49, it was a veritable hotbed for blues artists during prohibition and after the amendment had been repealed. The town was wide open for alcohol, gambling, prostitution, music and, of course, juke joints. 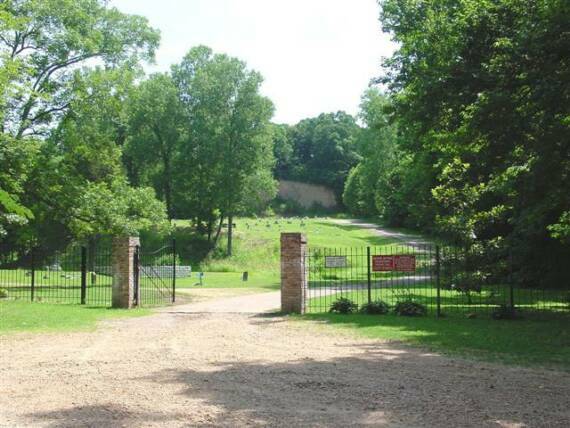 Robert Johnson lived there with his girlfriend, Estella Coleman, for most of the last several years of his life. He tutored Estella's son, Robert "Jr." Lockwood, in the blues. Sonnyboy Williamson II and Howlin' Wolf lived there for a period and Roosevelt Sykes and Robert Nighthawk were natives of Helena. Rice "Sonnyboy Williamson II" Miller (See bio on bottom of Tutwiler page.) 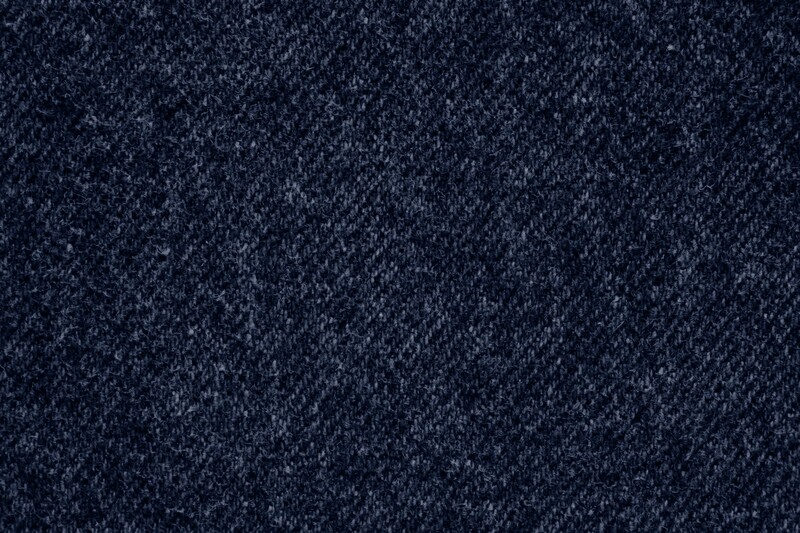 was the kingpin bluesman of the area. He was the star of the most popular blues radio show on KFFA. 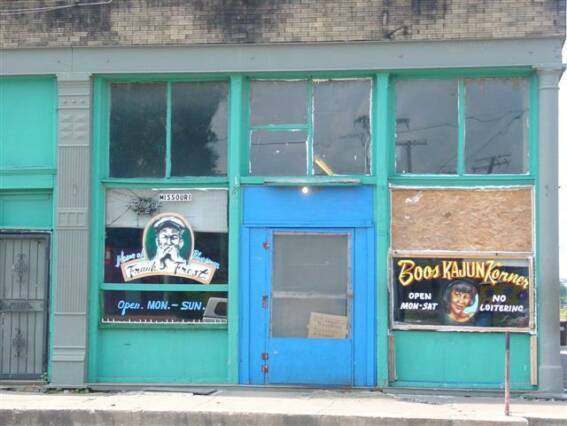 Many famous bluesmen have played live on King Biscuit Time. The Interstate Grocery Company even put Sonnyboy's image on their package of flour and meal. King Biscuit Time is the longest running daily American radio program in history, with a daily weekday broadcast on KFFA, Helena. 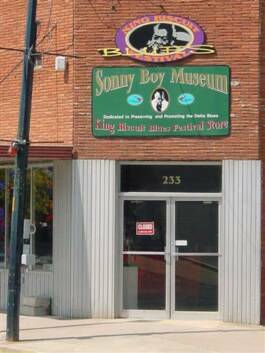 The rock program, King Biscuit Flower Hour, derives its name from King Biscuit Time. Each year, Helena hosts the King Biscuit Blues Festival, a large downton blues festival that lasts for three days on the second weekend of October. 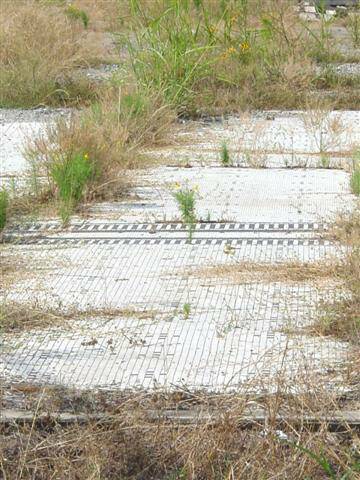 This ceramic tile floor is all that's left of Sonnyboy Williamson II's last residence at 4271/2 Elm Street. 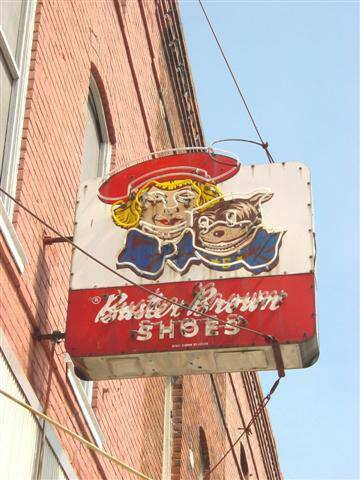 The performers from King Biscuit Time used to stop by this music store at 307 Cherry St. after they left the KFFA studios across the street. 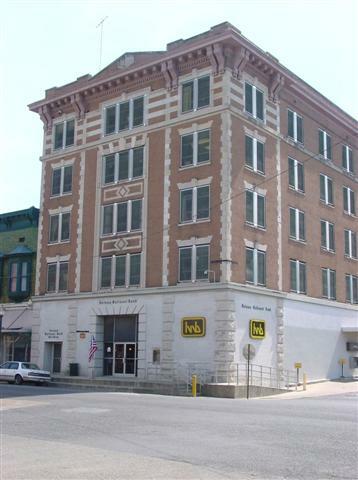 In King Biscuit Time's heyday, the KFFA studios were located on the top floor of this builiding, the Helena National Bank, 302 Cherry St. 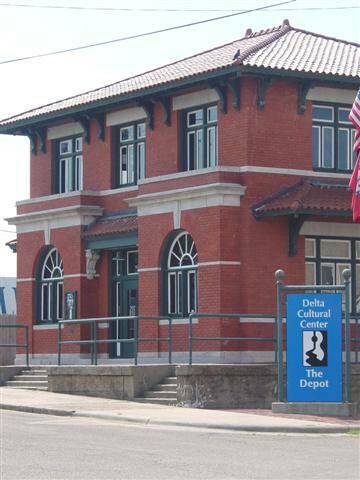 The Delta Cultural Center, 95 Missouri St., features an exhibit of Arkansas bluesmen as well as other performers considered outside the blues genre, such as Louis Jordan, Al Green, Levon Helm and Rosetta Sharpe. The Center has another facility at 141 Cherry St. 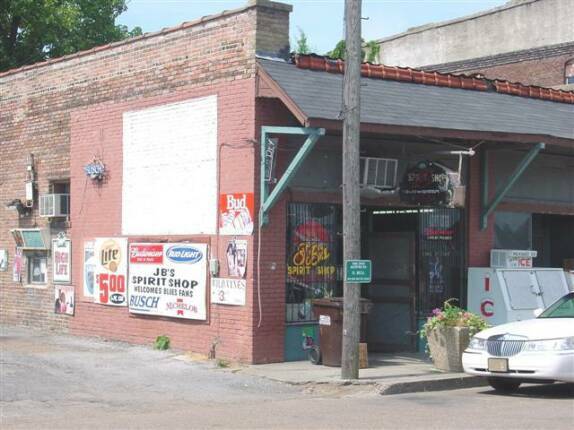 In Chris Hunt's 1992 documentary film The Search for Robert Johnson, John Hammond Jr. interviews Johnny Shines inside this liquor store (right, 113 Missouri St.). In the film, Hammond and Shines go outside onto two corners of Missouri and Frank Frost streets to play the blues, separately, simulating an old-fashioned "cutting contest." They wind up playing together in fromt of Eddie Mae's Cafe . 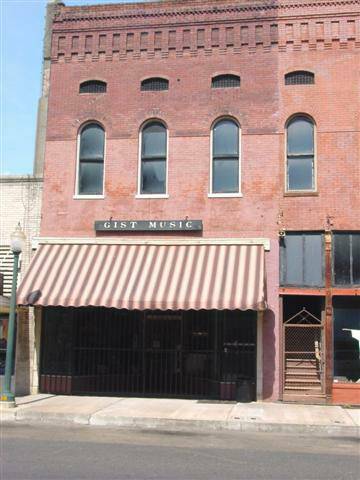 Eddie Mae's Cafe, 121 Missouri St., was owned by Eddie Mae Walton, longtime girlfriend of blues pianist & singer, Frank Frost. Frost lived and died in the apartment next door.